“We have a long history of family business spanning over three generations. Our company ethics and vision follow closely with the same small business principals even as we continue to grow internationally. We believe in close personal relationship with each of our customers, and working hard with them to insure positive growth for the partnership. 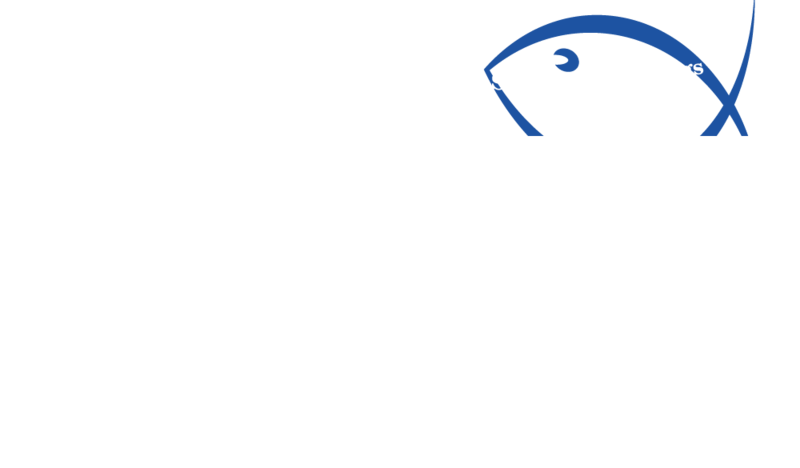 Our goal is to provide the highest quality and consistent All-Natural seafood flavors on the market. We strive to be a leader in creating innovative products that will inspire chefs to develop new seafood dishes . All of our products are manufactured from sustainable primary resources and we’re an environmentally conscious corporation (see “Our facility” for more details). As we in-vision our company and it’s future we instill a positive, family orientated, working culture for our staff. Our facility uses state-of-the-art processes and equipment to achieve our goals, aspirations, and continues to surpass all of the above with continued product innovation. However, we realize that even with the best processes and equipment they mean nothing without a great team to operate it all. At NorthTaste we are fortunate to be surrounded with some of the brightness professionals in our industry that will insure future growth of our company”. 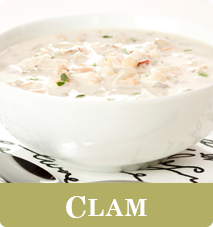 Our Natural Clam Concentrate will bring forth all the flavor needed in endless clam recipes with the smooth clean taste of fresh Atlantic Ocean Clam.